Everyone loves music. Everyone sings it, everyone feels it, and everyone dances into it. But few of the people know how to read it. As a matter of fact, only those people who are molded by music can read and understand the true meaning of music. However, just because you are not a musician, it does not mean you can not read music. 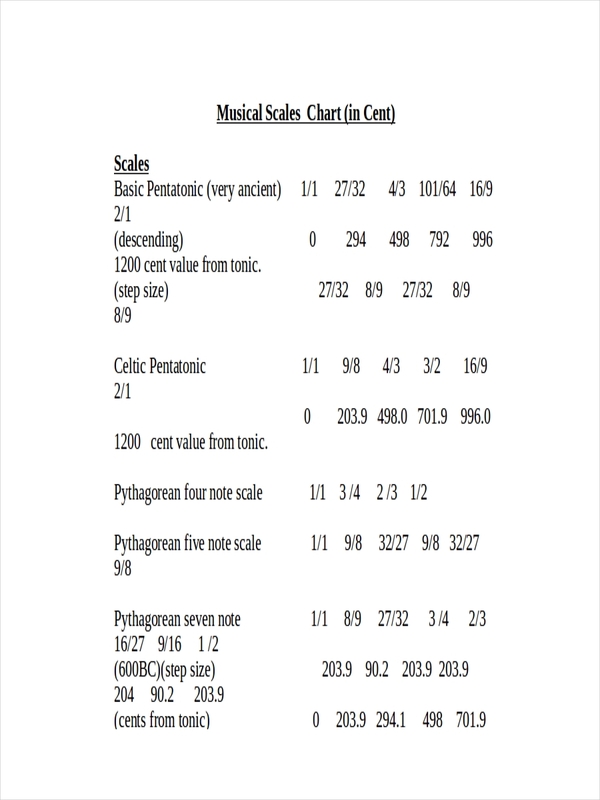 Start with a charts in PDF. You may be having a hard time reading it but it is not impossible. 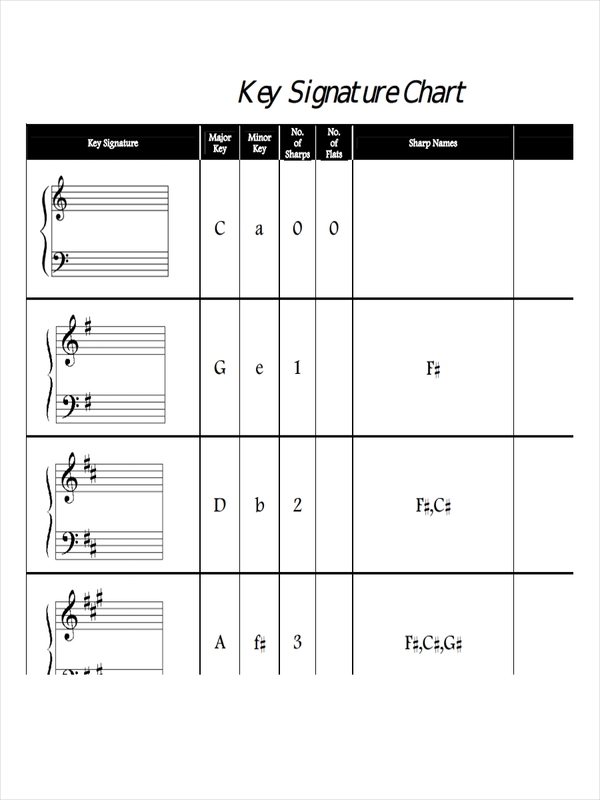 So, to help you with that, download our music chart examples here so you can practice both reading and writing notation on blank sheets. Reading a music chart does not require an ability to actually “read” the music. Your understanding of the basic notation is all you need to read music charts. 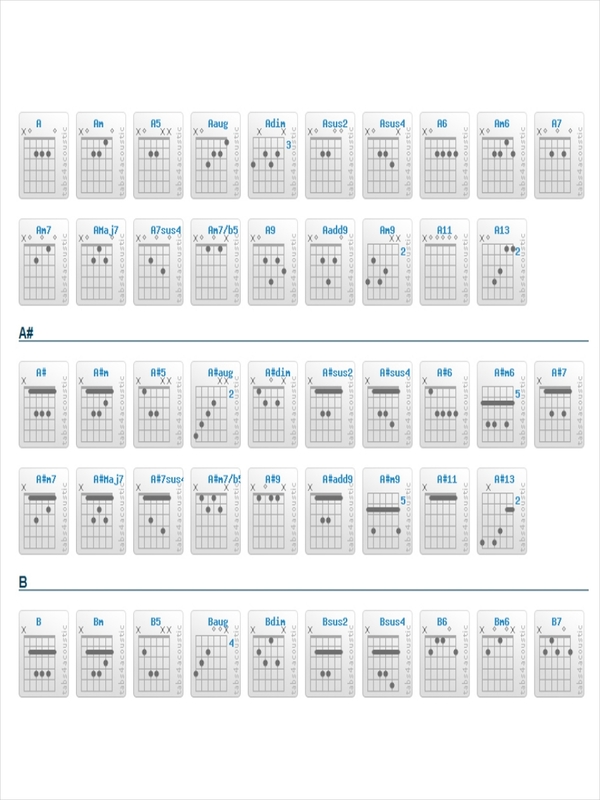 Here’s how to read a music chart. The first thing you can see in the music chart is the staff. The staff consists of five horizontal lines with the symbol treble clef on the left side. The staff is divided into separate sections called the measure. If each measure of the staff has a symbol that looks like a forward slash, that is called the beat. The note is represented by a round symbol, which is the head, typically forming a slightly tilted oval shape. It may come with a line or tail extending above. These heads can be filled or hollow, with or without a tail, all of which indicates the kind of note it is. 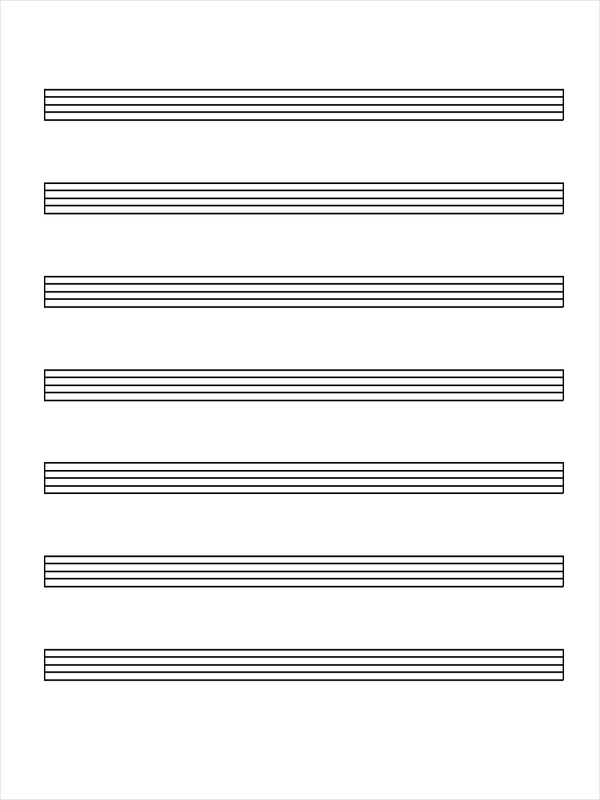 The head of the note is called the note flag. It indicates what kind of note to play and its duration. The long line is called the stem. It can point upward or downward depending on the note’s location on the stem, so that it will be easier to read. A mentioned above, you do not have to be a master musician to read the music chart. All you need to have is a basic understanding of how it works. Here are few simple tips to get you started. 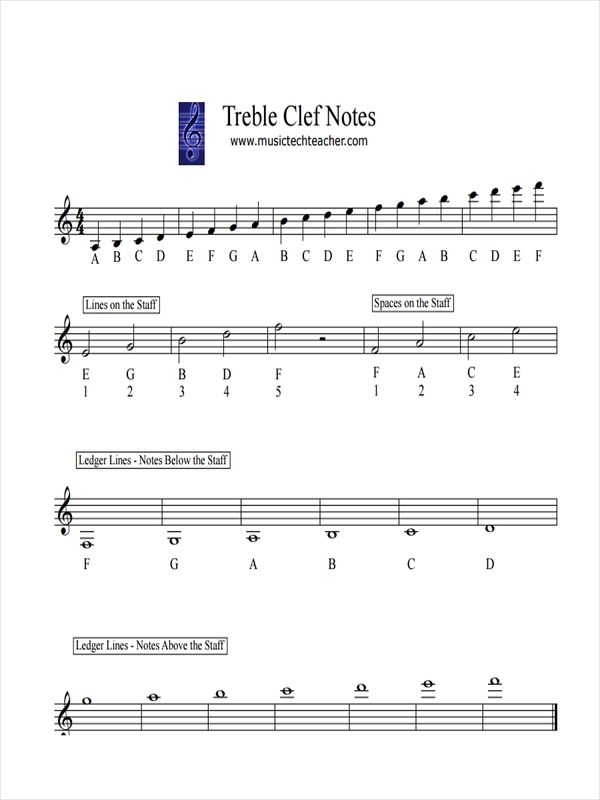 Familiarize yourself with the notes and the variety of rhythms. 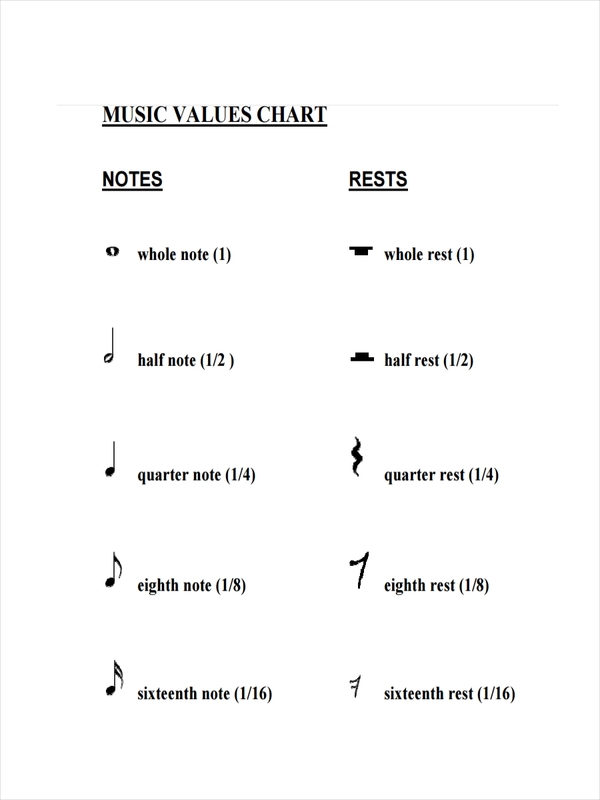 Before you can start reading music charts, you must first familiarize yourself with all the notes and other symbols found on the music charts. 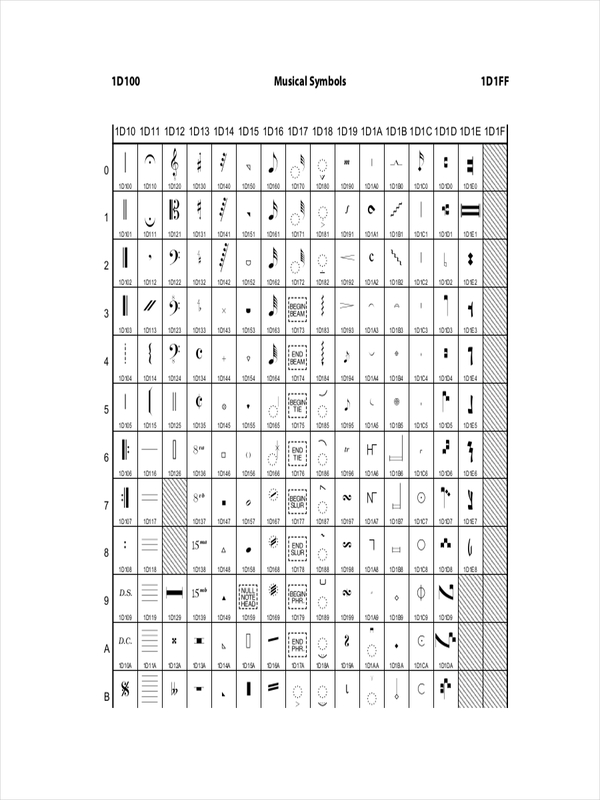 And once you know how the symbol works, reading music chart will become easier. Always read different music charts. Familiarizing yourself is the first step, but getting yourself used to different music chart examples can have a huge impact. There are different music charts out there, and you must know enough of them to consider yourself fluent. 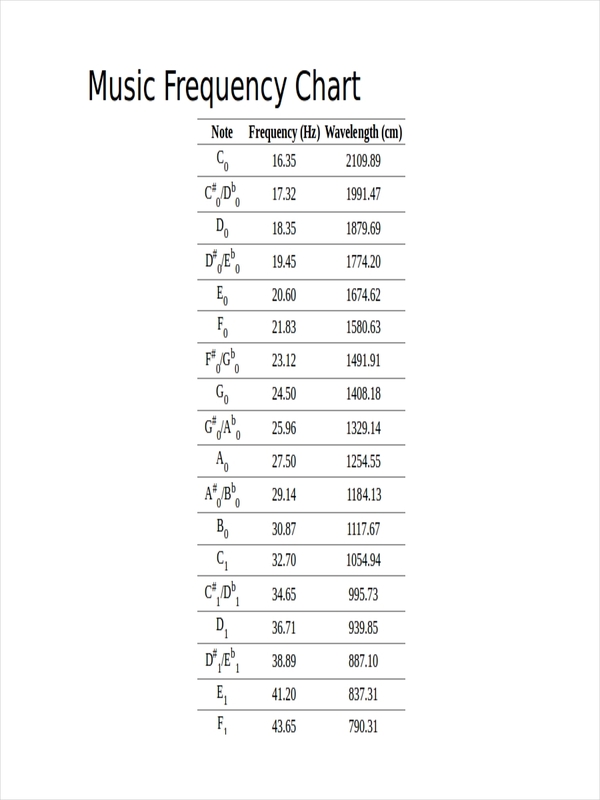 Practice reading music charts. It may be hard at first, but you know what they say, practice makes perfect. So, do not be afraid if you do not get it at the first time. Learn how to sing. If you already do, keep singing. It does not matter if you think have no talent in singing. As long you keep singing, you can master all the notes and make reading music chart examples easier for you.